Whether your “home base” is Red Wing or somewhere nearby, an unforgettable day trip is within reach. 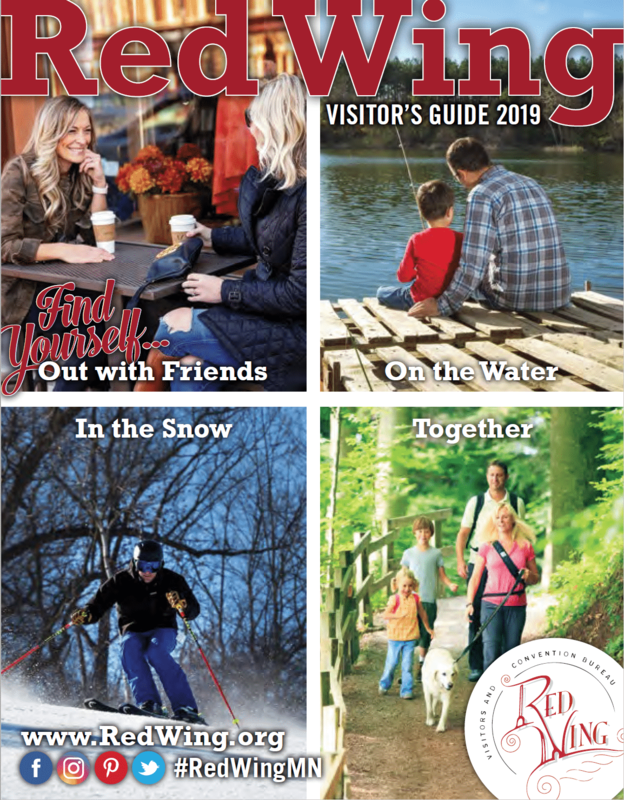 Visitors planning to travel solo, with family, someone special, or a group are invited to contact the Red Wing Visitors & Convention Bureau for help with creating a fun-filled itinerary that ranges from relaxed and restoring to rugged and rejuvenating! With so much to do, see, and experience, it’s no wonder visitors return time and time again to enjoy all that Red Wing has to offer. Whether travelers are planning a winery tour, an outdoor adventure, a romantic getaway, a cultural experience, or a family trip, Red Wing becomes more than just a travel stop–it becomes a destination! Explore the sample agendas below to help you get started planning your next trip, or use them to launch your own personal travel itineraries. Consultants at the Red Wing Visitors Center, as well as local business representatives, eagerly invite you to the City of Red Wing and are happy to assist you with your travel planning.